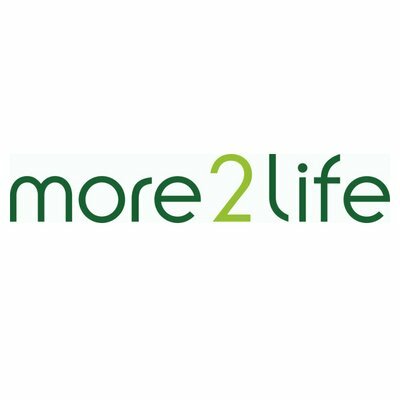 Having launched in 2008, more 2 life is the third largest lifetime mortgage lender in the UK and claims to provide equity release that 'offers more'. 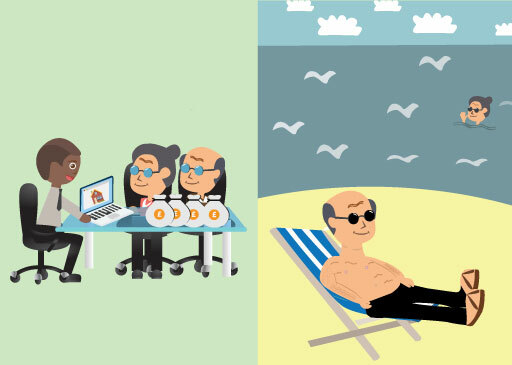 If you are seeking to learn more about more 2 life, read what our Smart Money People reviewers thought via our online reviews. Alternatively, if you have used this service, make sure you leave a more 2 life review on Smart Money People, to help more people find out about this company.